Summer is on the horizon with just two more weeks of school left before summer begins! 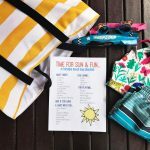 I have been spending this week getting myself organized & prepared for a full summer with all four kids at home. Since we have a sweet baby that joined our family this winter, I am trying to keep our plans low-key and allow for lots of time to just “be” around the house while the baby naps. As a former teacher, there is one thing that is a must in our schedule each day: summer reading. This scheduled time is a great reminder to drop everything & read, amidst the busy (or sometimes, lazy) days of summer! Today, we wanted to share summer book lists for kids of all ages. 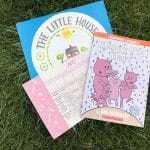 There are books for babies, toddlers & preschoolers, & even school age children. First, let’s start with our youngest ones in the bunch. One of my favorite things to do at the end of a busy summer day is snuggle with the baby before bed & read a few boards books together. Some days, this is the only one-on-one time that I can get all day long so I treasure our shared reading time. 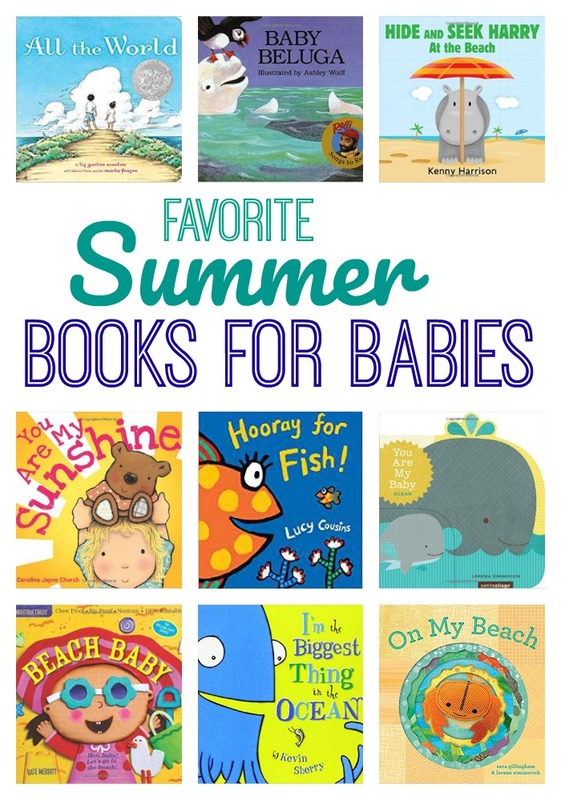 These are some of our favorite summer board books for babies. 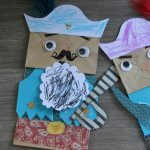 Toddlers & Preschoolers: This age never seems to slow down, especially in the summertime. Summer days with this age group means sidewalk chalk, splash pads, stroller rides, and so much more. It’s busy, busy, busy. One of my favorite ways to unwind with my preschooler is by reading together in the early afternoon. There are so many fun summer books out there for this age group. 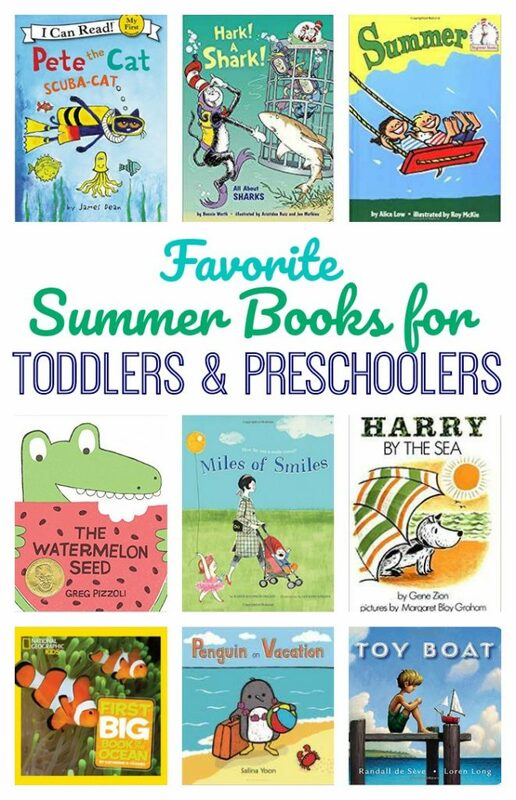 Below, we are sharing a few of our favorite summer books for toddlers and preschoolers. Now, it’s time for the big kids. Summer is a great time to take a break from all the schoolwork, but there is one thing that we don’t stop…reading. Again, it’s great to have a set time in the day where everyone enjoys some down time with a book in their hand (including mom!). This often happens after lunch in our house and I find that a set routine time makes it more consistent and routine for the kids. 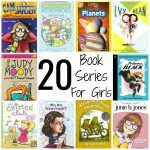 Below, we are sharing some of our favorite book series for boys and girls. All pajamas pictured in this post are from Gymboree. We love their bright, playful styles for summertime. 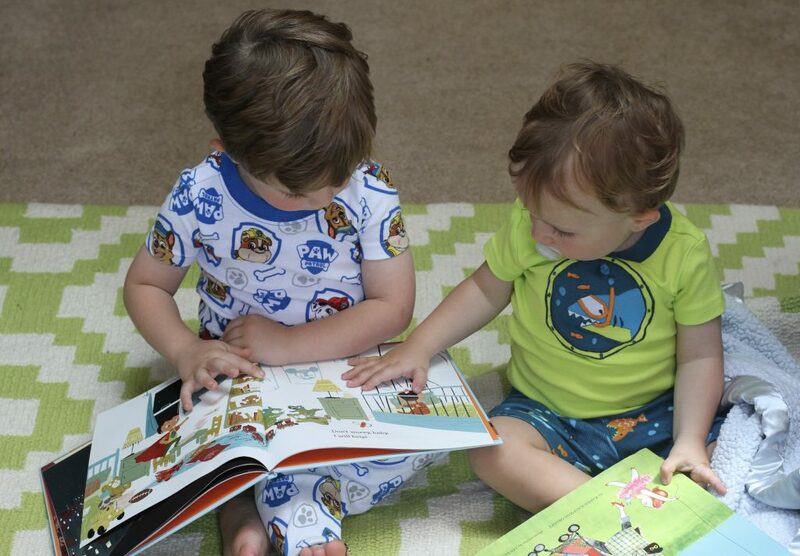 Our kids love Gymboree pajamas because they are comfortable and fun! As moms, we love that we can shop one place for all of our kids (infant to 8 years old for us! Gymboree always has great sales & the clothes wear well enough that you can pass them on to a younger sibling. 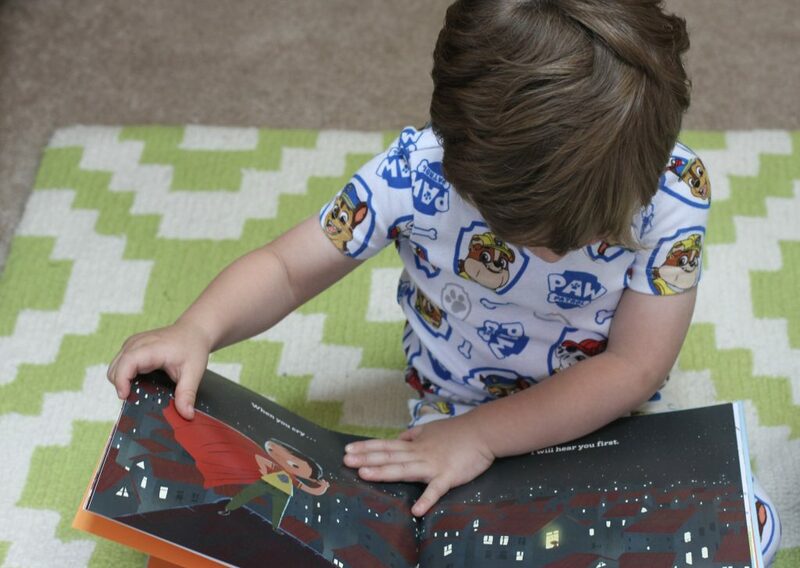 The pajamas from Gymboree come in a wide variety of prints. There really is something for everyone. My little animal lover can’t stop wearing her “Cats Rule” pajamas & her shark loving brother loves his “Submarine Shark Shortie” pajamas. Gymboree also carries a wide variety of licensed pajamas, including Paw Patrol & Princess pajamas. Right now…Gymboree is hosting an Out of this World clearance sale with free shipping on every order. 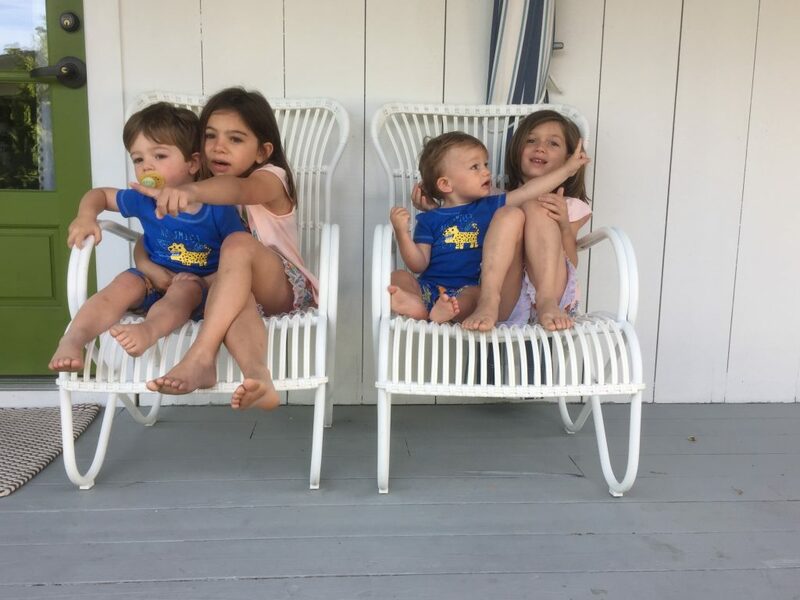 Their pajamas are on sale for just $12.99 so it’s a great time to snag them up for summertime! 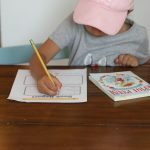 We hope you enjoyed our summer reading picks for kids & hope you take some time to check out the comfortable pajamas from Gymboree!